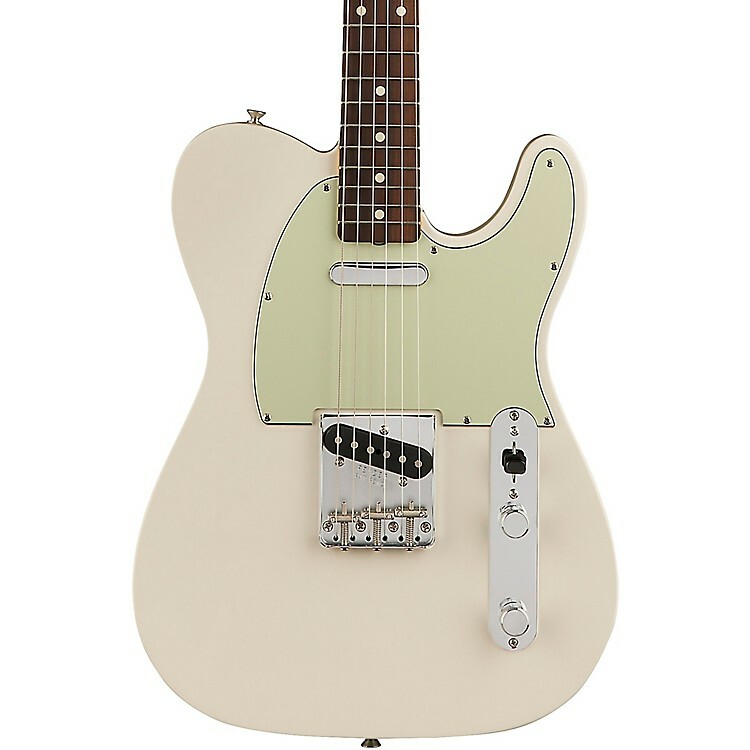 The Classic Series '60s Telecaster guitar has an alder body with a three-ply mint green pickguard, dual alnico pickups, maple neck and Pau Ferro fingerboard. Include gig bag. Experience the Pau Ferro difference. Order today.